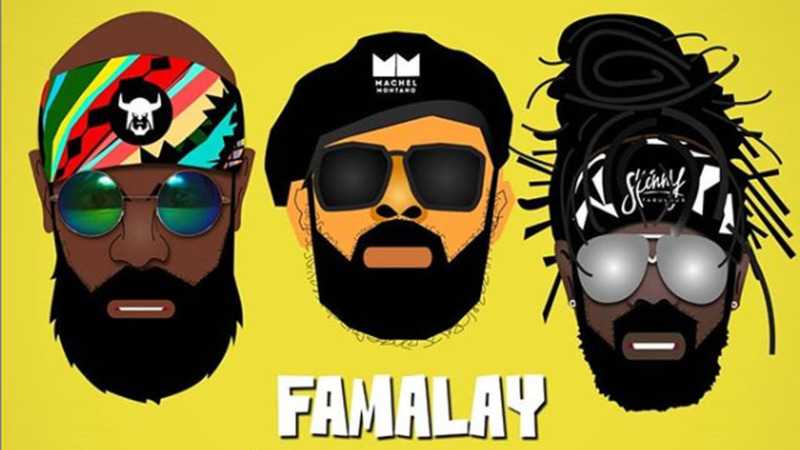 Just when you think 'Famalay' couldn't get any bigger, it becomes the anthem for female prisoners. Or rather, those who play them on TV. 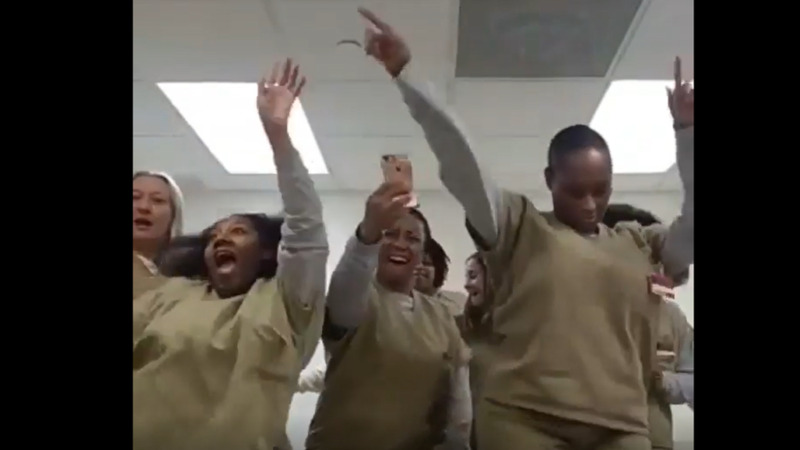 Some of the cast members of the Netflix series 'Orange is the New Black' posted a video of themselves doing the most to the soca mega-hit, 'Famalay'. 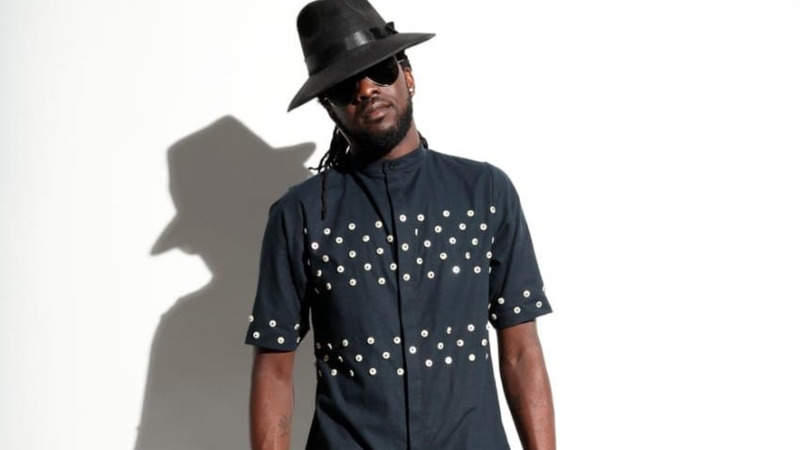 The video was first posted by Team Soca on Instagram and later reshared by Skinny Fabulous and Bunji Garlin, who both initially appeared to believe that the video was actual footage from a women's prison. 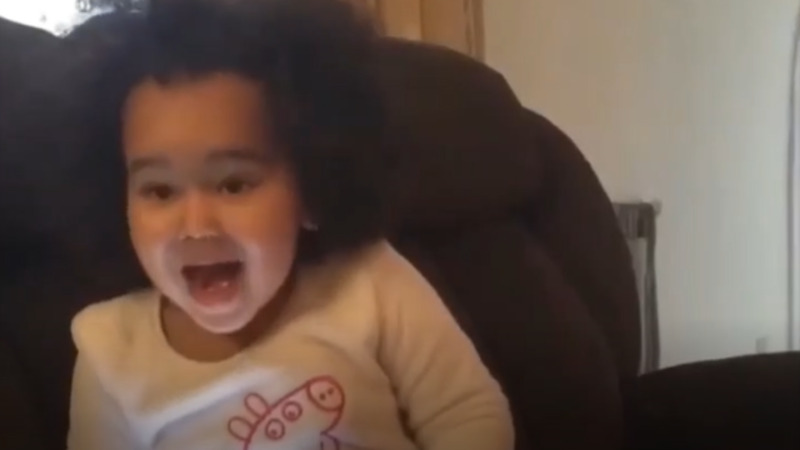 After doing some of his own digging, Bunji confirmed that the clip was from the OITNB team as they were wrapping up shooting their final season. "What we found out is that this is the cast of Orange is the New black and they’re on set shooting their second to last episode so this is their celebratory Famalay time. Much love to @keishaannfurnari_ and the whole collective and we are all happy that we can make you ladies happy." Perhaps after they get out of prison, they'll make an appearance for Carnival 2020.